We refer to the non-profit organizations we support as Partners because that is what they are: partners who will help make this beautiful island a better place for all of us to live, whether it be through helping the environment, community, arts, or education. We have looked for organizations who have similar values to those of us at Live Aloha Realty, and with whom we can see a mutually beneficial relationship blossoming through the years. We welcome Big Island non-profit [501(c)3] organizations to please reach out to us to find out more about how we can work together to benefit the people and community of Hawaii Island. North Hawaii Hospice has been providing compassionate end-of-life care and support for patients and their families for over 30 years. Kahilu Theatre is a not-for-profit community arts and education center located in Waimea. A popular venue for showcasing musicians — international and local, dance troupes, orchestras and cultural events, the Kahilu Theatre continues to expand its programming with the generosity and support of the island community. The Waikoloa Dry Forest Initiative is a non-profit organization that manages a tropical dry-land forest preserve and restoration project near Waikoloa Village. They also perform active forest restoration and have planted about thirty-five native dry-land species which rely on conservation efforts for their survival. Boys to Men Mentoring is a non-profit organization that provides mentoring and support for adolescent boys. Big Island Giving Tree is a non-profit organization that provides different programs for struggling families on the island. Support includes a homeless summer keiki camp, back-to-school supplies, food donations and deliveries, clothing and transportation. 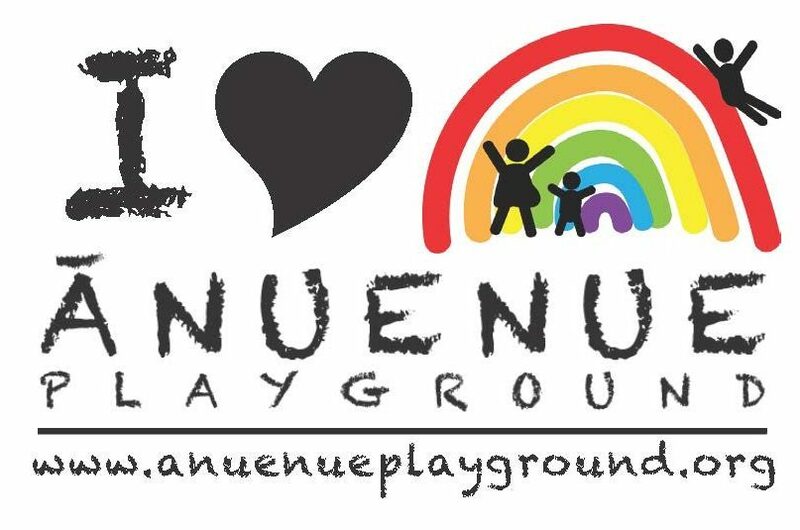 Friends of Anuenue Playground is a non-profit organization that formed to restore and maintain Waimea’s Anuenue Playground for the continued enjoyment and safety of keiki in our community.